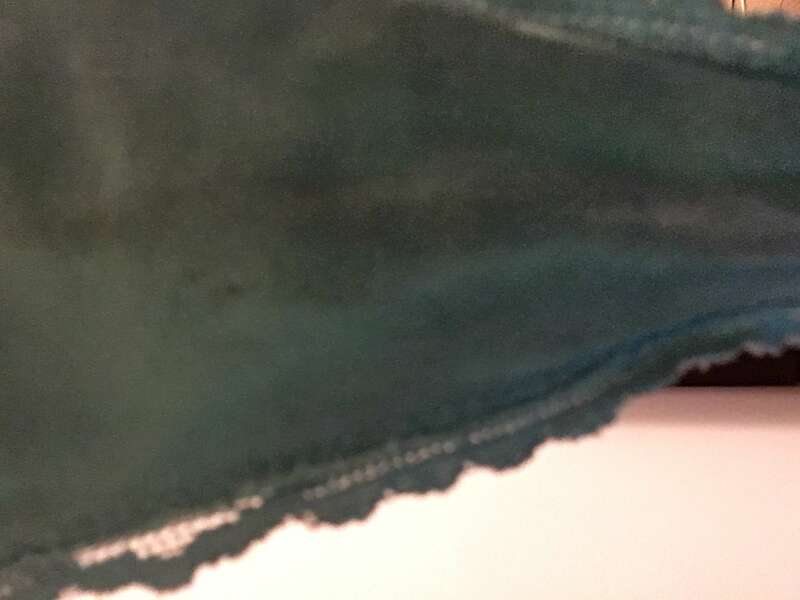 Victoria Secret Thong worn out by a city girl who is very active and sweats like crazy. I have a very strong odor and am usually changing underwear due to my highly active daily routine. I'm happy to send more pictures and even send in bulk. Extremely stained!!! !